Open House. 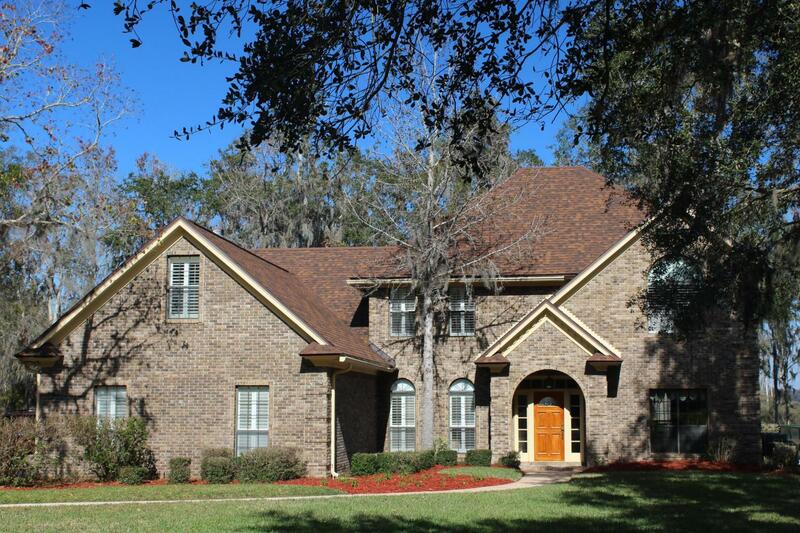 Come see this wonderful all brick updated 4 bedroom home. 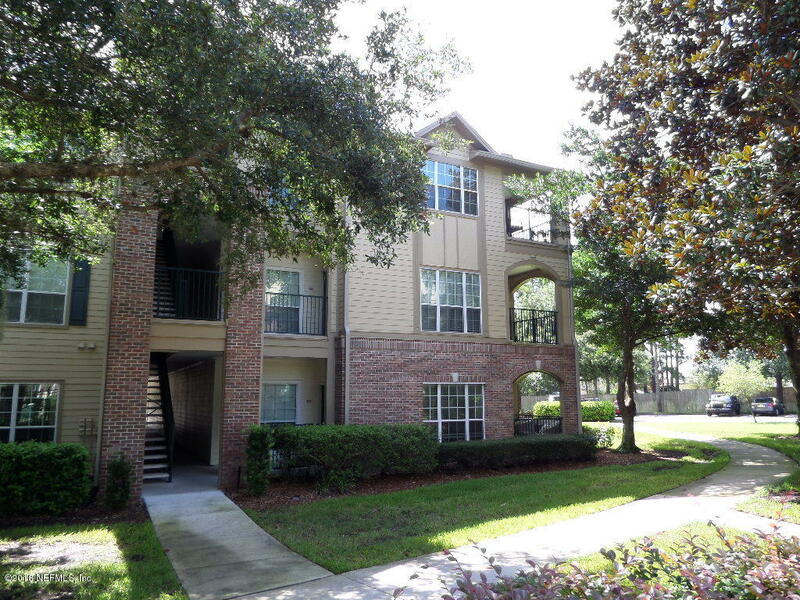 Kitchen is modern with granite counter tops, beautiful dark wood cabinets, move in ready. Added touches, newer roof and AC. Archetechtually designed outdoor space with dock like deck and gravel area firepit. This Hickory Manor neighborhood is quiet and just fantastic. House almost at cule da sac providing even more privacy and low volume traffic. Landscapping is superior. TEXT E104035 to 85377 for flyer and MLS info. Text the letters as the message, E104035 to short number as your contact name 85377 for flyer with MLS info. Come tour this 4 BR / 2 BA , 1,874 sqft. open concept, concrete/stucco home. 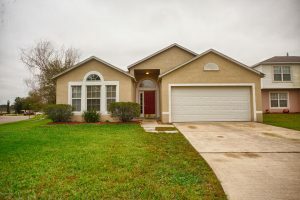 Close to Oakleaf / Argyle shopping centers, Wal-mart & Costco. Light refreshments will be provided. 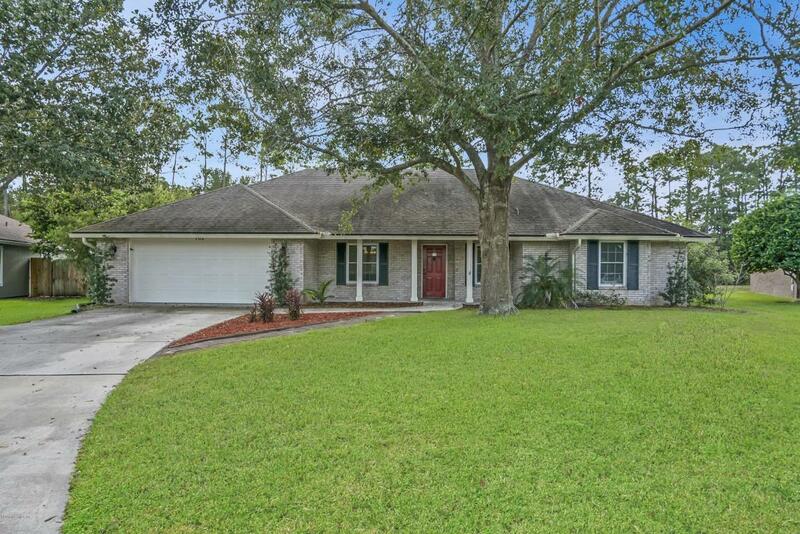 BEAUTIFULLY UPDATED includes GARAGE! Enjoy resort style amenities at your fingertips! This premier gated community contains a 24 hour fitness center, indoor basketball court, pool w/ kiddie area, covered cabana w/ bar seating and grill. The clubhouse offers a casual great room and an extravagantly decorated social room for relaxing and entertaining. Take in the tropical pool view from your private 3rd FLOOR balcony which includes an extra storage closet. Open floor plan, large rooms, SS appliances and granite countertops throughout kitchen and bath. Master boasts garden tub and walk-in closets in both bedrooms. Seller may provide a one-year home warranty with acceptable offer. Research this community on Google to see 5 star reviews! Kitchen is a Chef’s Delight featuring Double Ovens (1 Convection), Jenn Air Downdraft Cooktop in Island, Granite Counters & Extra Cabinets. Wood burning fireplace has brick facing to the Vaulted Ceiling. Emergency Generator uses Propane Gas and features an Automatic Transfer for convenience. Crown Moulding & Tall Baseboards provide Elegance. Two Stairways provide Convenient Access from one level to the other. Double French Doors to Patio from Family Rm & Breakfast Area. Two HVAC units to keep you Comfortable year round. Wooden walkway/dock.